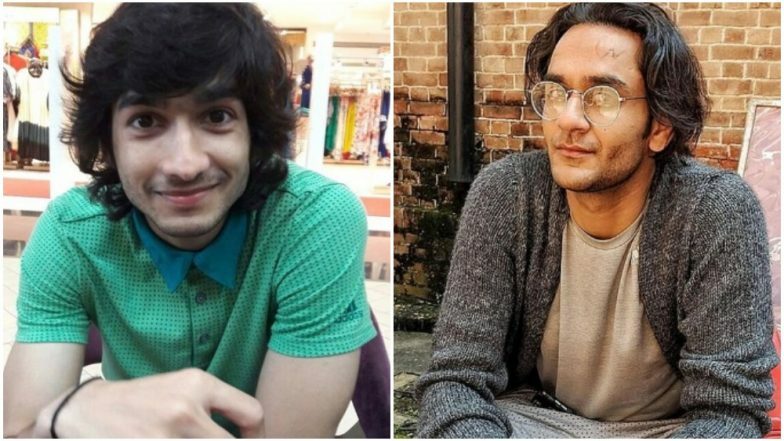 Actor and winner of Fear Factor: Khatron Ke Khiladi 8, Shantanu Maheshwari, who recently made the country proud again by representing India at the prestigious Oxford University for a mega dance performance, will now be seen in a different avatar. Yes, you read that! The actor, who has been missing from screens ever since his stint in Khatron Ke Khiladi 8, is all set to cook it out in a fun competition on Colors' Kitchen Champion! Hosted by Arjun, Kitchen Champion is a one of a kind show that presents a cook-off between celebrities. Shantanu, who will participate with his mother, will be showing off his cooking skills in Arjun Bijlani's show. Earlier too, Shantanu's mother had performed with him on season 9 of Jhalak Dikhlaja. Hina Khan Gets Trolled by BFF Priyank Sharma and Host Arjun Bijlani on Kitchen Champion, Here’s Why! As you are aware of the concept of the cooking based show, a duo faces another popular celebrity duo. Well, to challenge Shantanu and his mother, the makers have brought Bigg Boss 11 mastermind Vikas Gupta on board. Yes, Shantanu Maheshwari will be pitted against Vikas Gupta as he has been roped in as the other participant, who will be tagged along with his friend. So the competition will be between Shantanu and Vikas. The source further added, "We also hear that Shantanu and his mom will be competing in the kitchen with Ace of Space director Vikas Gupta whose coming along with a friend! Well, seems like the boys are definitely going to have a gala time championing it out in the kitchen." In the past too, several popular celebrities like Parth Samthaan, Sana Khan, Priyank Sharma, Hina Khan, Adaa Khan, and such have come on the show. So, are you excited for this episode? Tell us in the comment section below. Stay tuned to LatestLY for more such updates.